A WOW home youll want to see! 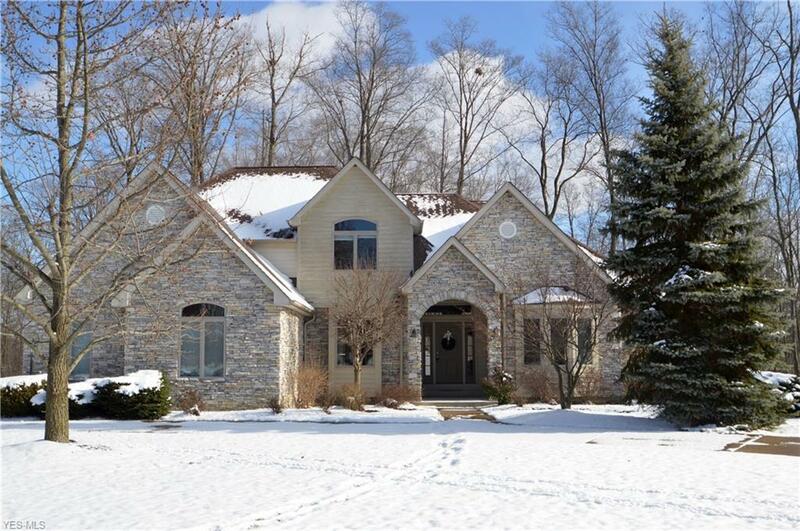 This 4 BR/3.5 BA Brecksville Colonial w/FINISHED WALKOUT Basement offers a lavish 1st floor MASTER SUITE and Stunning OPEN FLOOR plan and Beautiful Curb appeal with professional landscaping, manicured lawn with mature pines, elegant stone/vinyl exterior and CIRCULAR Driveway, on a RARE 2-Acre WOODED Cul-De-Sac lot. 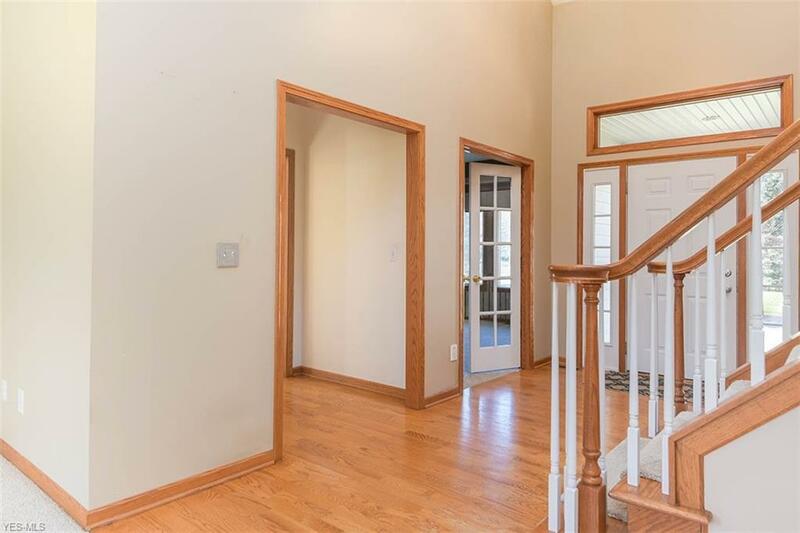 The arched, covered porch beckons you into a stunning, VAULTED Foyer w/WOOD floors and Great Room w/HUGE windows overlooking a PRIVATE TREED lot. 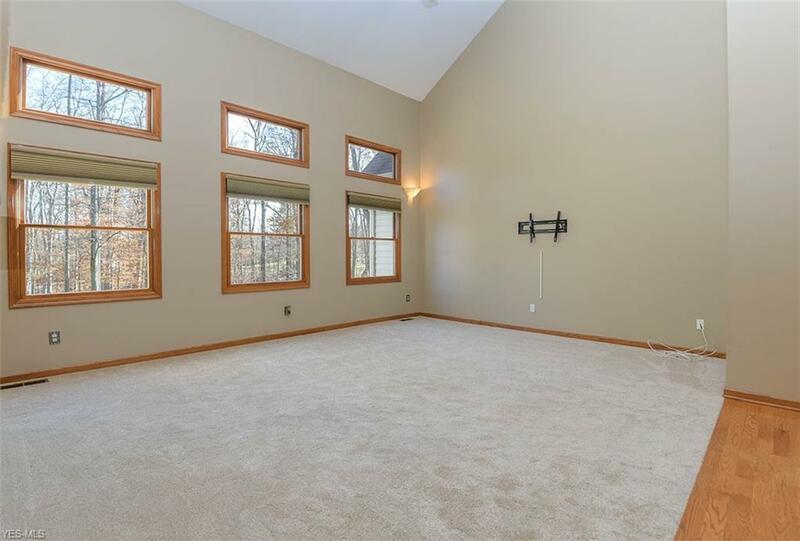 Great Room OPENS to a spacious Eat-In Kitchen w/2-tier breakfast bar, stainless appliances and gas fireplace w/slider to the deck. Main Living Area includes 1st floor Master Suite w/tray ceiling and glamour bath, formal DR, Den/LR, Laundry and Powder Room. Elegant white, spindled staircase leads to 3 spacious bedrooms, updated full bath and partially-finished attic off BR2, fully wired, insulated and including ducts potential rec area, glamour closet, storage, etc. 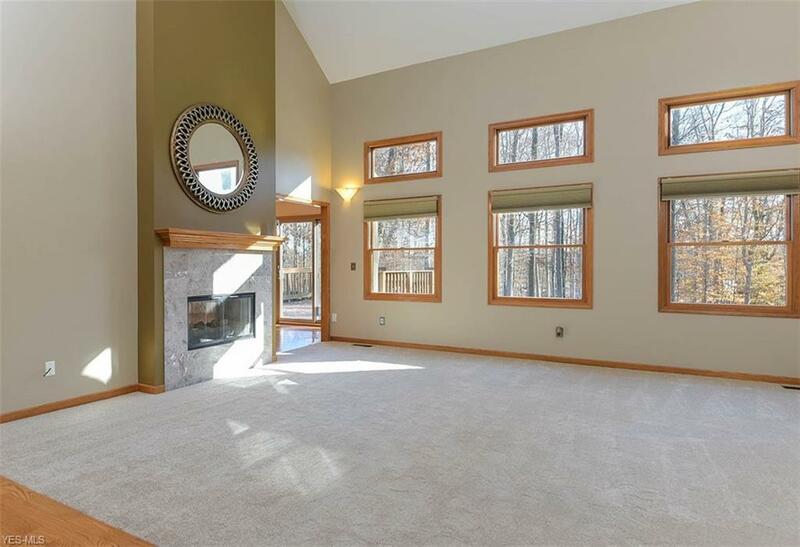 WALKOUT FINISHED Basement w/Garden Windows provides 1,400+ SF of additional living space w/large REC AREA, Circular Bar and Potential Living Suite w/closet which could be a bedroom, PLUS Slated-floor Glamour Bath, walk-in glass block/tile shower. Slider off basement leads to Paver Patio that includes fire pit, deck and spacious yard. Home has 3-car Garage, Central Vacuum and Irrigation Systems. Ideal location close to Metroparks, downtown, restaurants and freeways. Award-winning Brecksville-Broadview Hts. Schools.